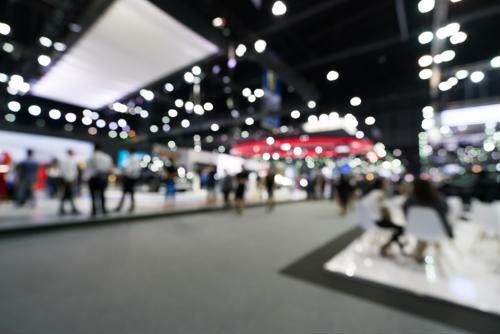 Every year, the Consumer Technology Association invites thousands of corporations, thought leaders and tech startups to participate in a large convention to celebrate innovation within the consumer technology market. The three day event, named the Consumer Electronics Show, serves as a sort of proving ground for innovators and breakthrough technologies, as it attracts some of the world's most influential business leaders. Manufacturers, inventors, software developers and suppliers of consumer tech hardware and content flock to Las Vegas to take part in the annual trade show, but only a few walk away with the coveted "Best of Innovation" award. CES has been a magnet for breakthrough technologies for over 50 years. Watergen's latest water-from-air generator, nicknamed "GENNY," won the Best of Innovations award in the "Tech for a Better World" product category. Unlike the company's earlier models, this unit was designed for use in homes and office environments. The generator is a "plug and drink" device that does not require special electrical outlets or plumbing to operate efficiently, instead running on a standard wall outlet. GENNY extracts humidity from the air and converts it into safe drinking water through a multi-stage water purification and circulation process. The device can produce up to 27 liters of drinking water per day and was designed to operate effectively in regions with high air pollution, like cities and industrial areas. With the right networking tools, users can integrate this generator into their IoT system to aggregate data about air quality and water production metrics. Owlet Baby Care debuted a revolutionary health reporting tool that keeps expectant mothers updated about the condition of their unborn child in real time. The device won the Best of Innovations award for the "Wearable Technologies" category because of its fully integrated design and intuitive user interface, as it allows users to access health reports on both computers and mobile devices. The software tracks a variety of health metrics using an ultra-thin fabric sensor placed on a mother's abdomen, including heart rate, oxygen levels and the length of time the baby has slept over a set period. This reporting tool also includes a feature that lets users stream HD video and audio of the baby from anywhere. BeeLife's CoCoon beehive was one of the most inventive IoT devices to hit the stage during this year's CES event. The CoCoon features an active thermal system designed to fight against the impact of climate change and an embedded treatment process for the varroa mite. Bee populations have been dying out at an alarming rate because of heat/cold waves and poor beehive quality, which is where BeeLife's product can help. This self-powered system contains an AI-embedded computer that will warn users when corrective actions are needed and will locally manage all the necessary tasks during the maintenance process. CoCoon is remote-control enabled and can be monitored via GSM/LoRa, which helped it win the Best in Innovations award for the "Sustainability and Eco-Design" category. Rounding out the list is a handheld reality capture device created by Leica Geosystems, which won Best in Innovation among all products in the "Digital Imaging & Photography" class. The device produces 2D images embedded with 3D spatial data that are accurate and easy to share. The BLK3D integrates powerful edge detection tools with intuitive on-board software, allowing users to capture precise measurements with a simple tap on the touch screen. This device has the potential to transform construction and engineering products by offering reliable electronic distance measurement technology that can be accessed on any mobile device, whether at the office or onsite. 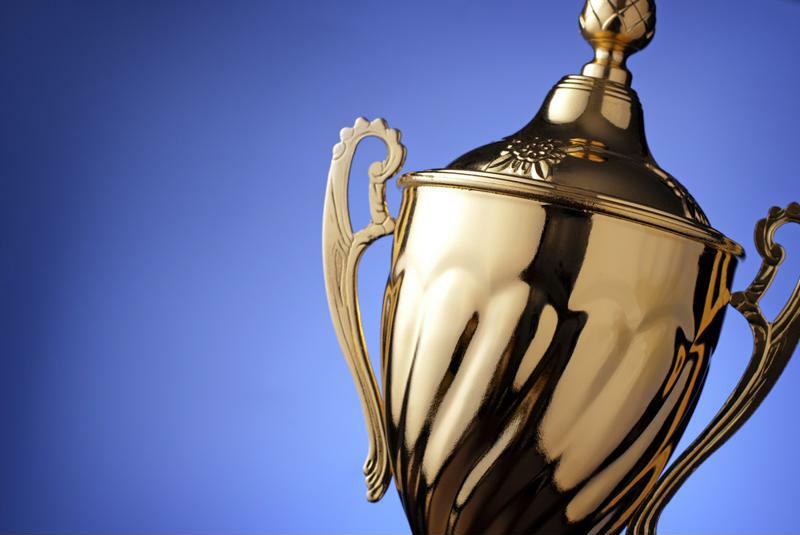 These award-winning technologies represent a new wave of complex endpoints that will continue flooding into the IoT landscape over the next decade. All four devices are admittedly consumer focused in their design, yet they also hold the potential of industrial-level deployment if the need should arise. But before organizations can effectively and securely deploy these devices on a large scale, they must first build comprehensive network infrastructures to support essential data collection and management processes. Perle offers high-performance networking tools that can keep critical infrastructure insulated and secure. Our console servers give system administrators the ability to uniquely customize their remote access protocols and integrate thousands of endpoints into a single streamlined network. Read some of our customer stories to find out how we've helped other innovative companies take full advantage of IoT solutions.